POKHARA, Nov 28: Nepal Association of Rafting Agencies (NARA) is organizing 15th Himalayan Whitewater Challenge in Pokhara from Monday. This is the first time that this international event is being organized in the lake city. Around 150 rafters and kayakers, including 60 foreigners, will paddle in the waters of Upper Seti River, according to the organizers. 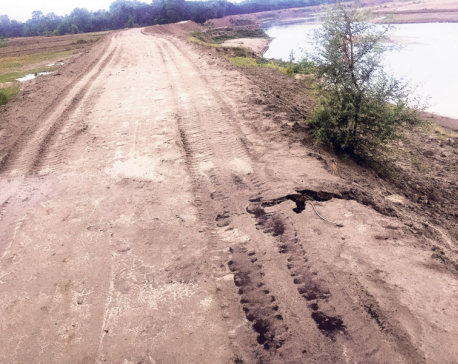 The participants will compete in three kayaking categories - extreme slalom, boater cross and down river spring race. There will be separate competition for male and female participants. Only the participants that quality from down river spring and boater cross categories will qualify for the extreme slalom, according to Nim Bahadur Magar, the chairman of Western Regional Chapter of NARA. 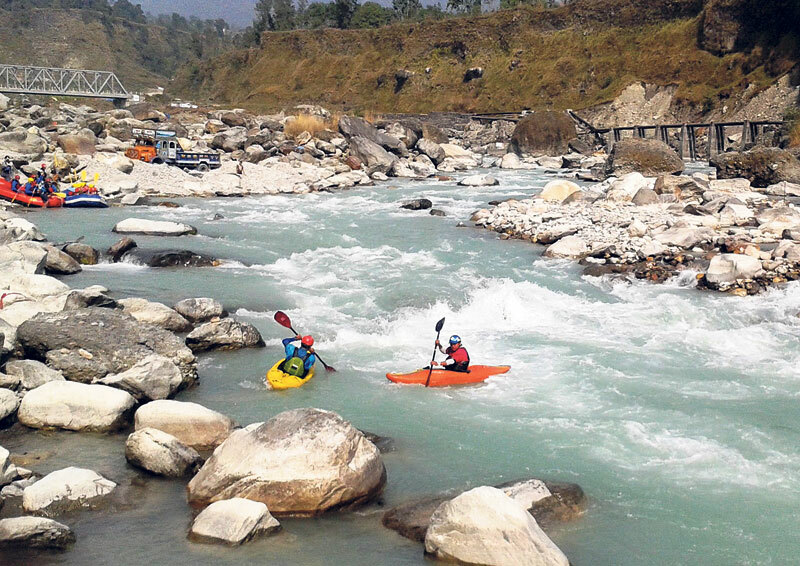 All past 14 editions of Himalayan White Water Challenge were held in either the Bhote Koshi or the Trishuli rivers. “This is a very adventurous event as participants will have to go around seven poles erected in the middle of the river. 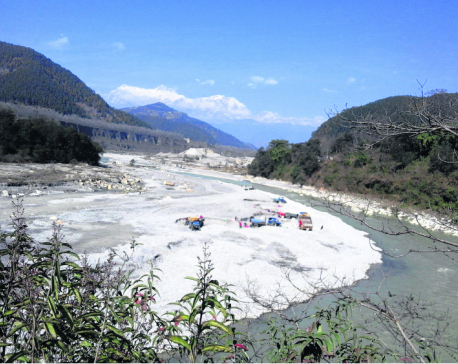 It's a really challenging task in the high currents,” Magar explained. First, second and third winners in the 'extreme slalom' category will take home cash prize of Rs 50,000, Rs 30,000 and Rs 20,000, respectively, while top three winners in the female event in the same category will be richer by Rs 30,000, Rs 20,000 and Rs 10,000, respectively. Similarly, one best performing male and female in the boater cross and down river categories will get Rs 15,000 and Rs 10,000, respectively. Likewise, in junior category (Under-18), three best performers will bag Rs 25,000, Rs 15,000 and Rs 10,000, respectively.